Stunning Luxury Townhome, Surrounded by lovely and Serene Views. This Home offers an upgraded 3 Bedroom, 3 Bathrooms plus a Loft! Fabulous gourmet Kitchen with an Island overlooking the charming courtyard. Spacious floor plan throughout the home. An open space backyard with a Trellis Deck and Gardens. 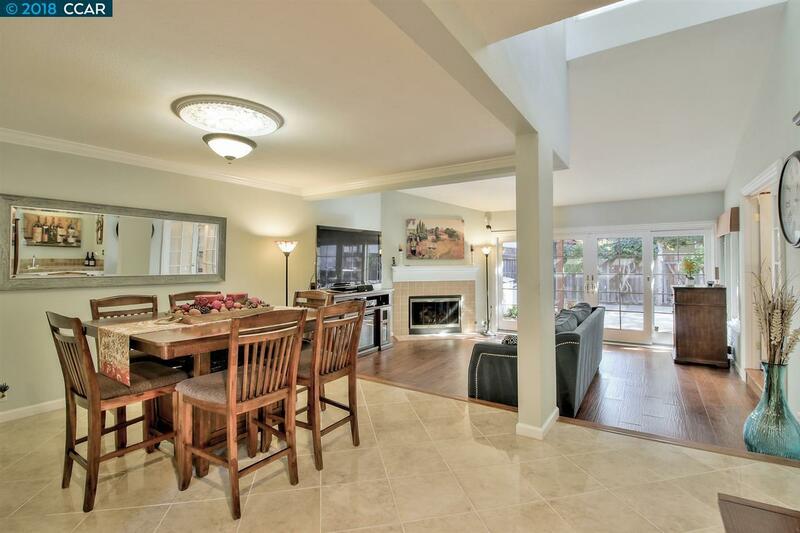 This highly desirable location is near Top- Rated Schools, Bishop Ranch, Iron Horse Trail, Fabulous parks, Shopping, Restaurants, Crow Canyon Country Club and an easy freeway commute access. Open House 11/17-18 from 1-4pm New Carpets New Wood Flooring New Double Oven New Microwave and Dishwasher New Canned Lightings Make the first step to a lifestyle Living-Call for a private tour of this lovely home!